Yes very early! Beautiful colour Jac! Thanx DD/Janey iv sum Lupins that have`nt even flowers on them yet:/! 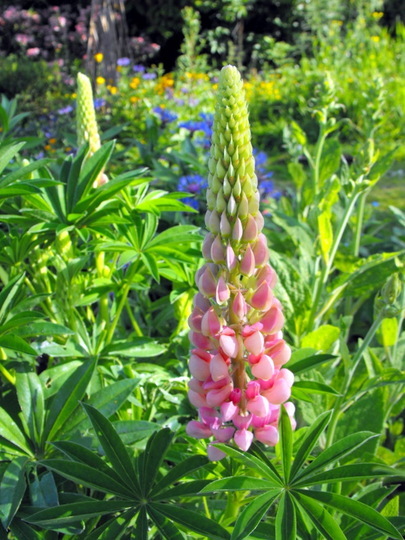 Hi Jacque, Can you tell me why my lupin leaves look like they have mildew on them......they have a sort of white look.